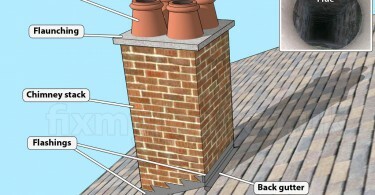 Chimney Stack Removal or Repair? 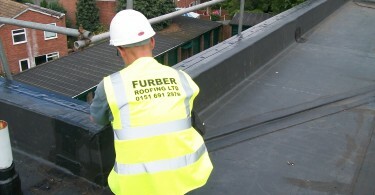 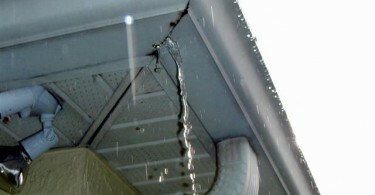 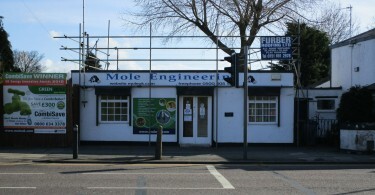 Who Carries Out Flat Roof Repair In Birkenhead? 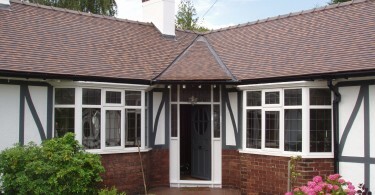 Why choose a Slate Roof in West Kirby? 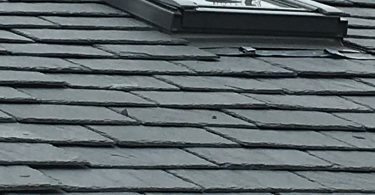 Should I Replace or Repair my Slate Roof in West Kirby? 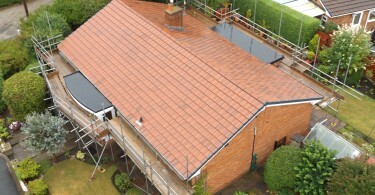 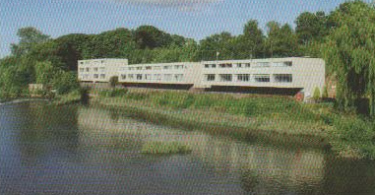 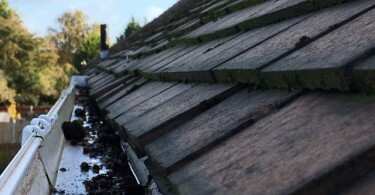 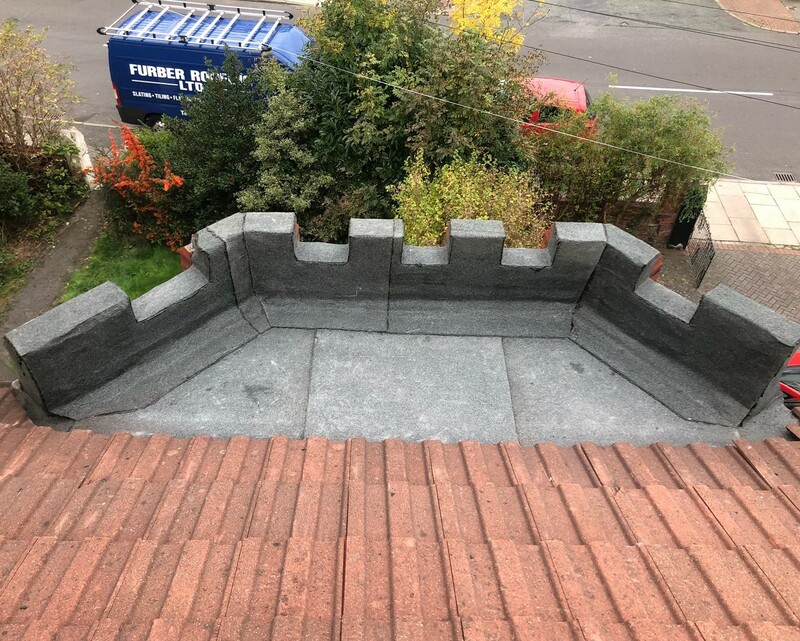 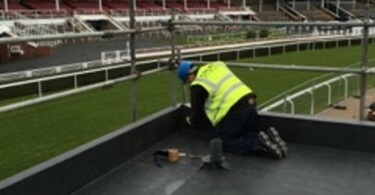 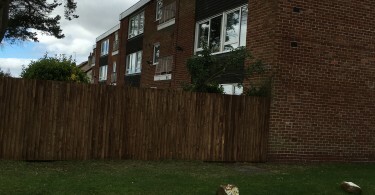 What Services Come with Flat Roof Repair in Ellesmere Port? 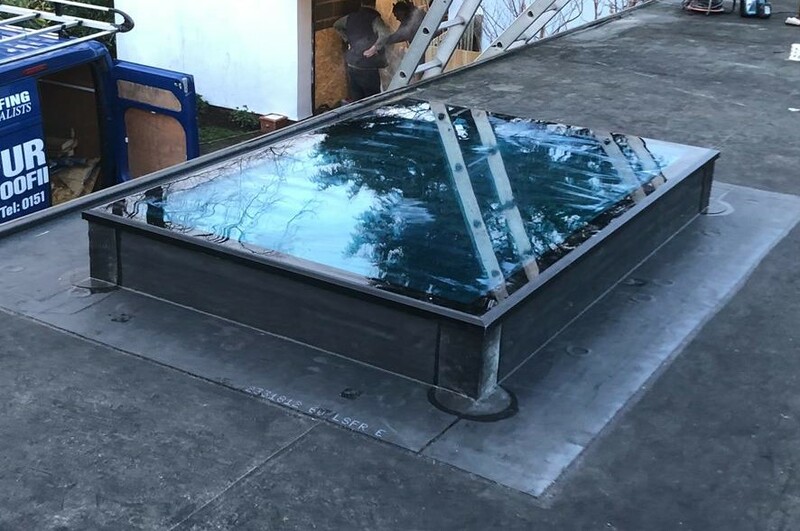 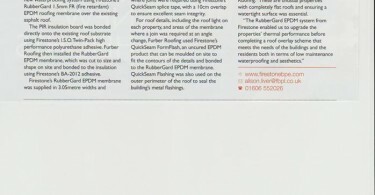 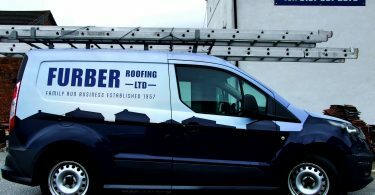 What Is A Flat Roof Service In Greasby? 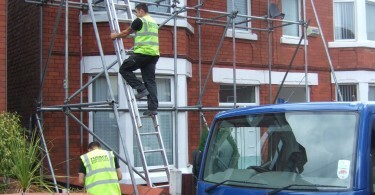 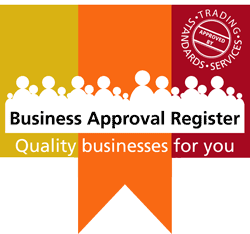 Do You Require Chimney Stack Service In Wallasey? 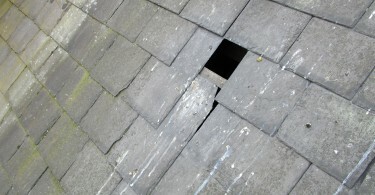 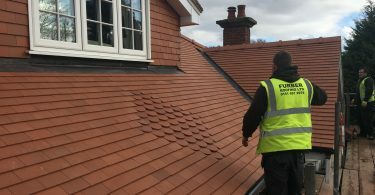 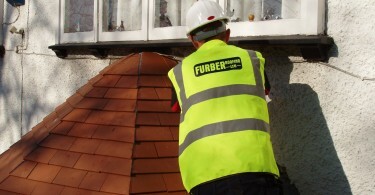 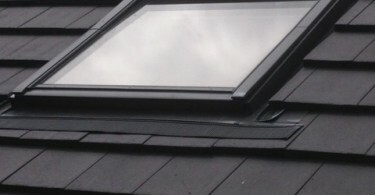 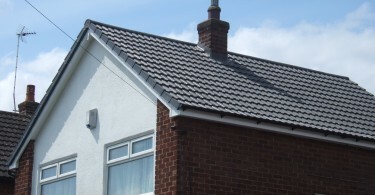 Who Can Do Lead Roofing Replacement in West Kirby?